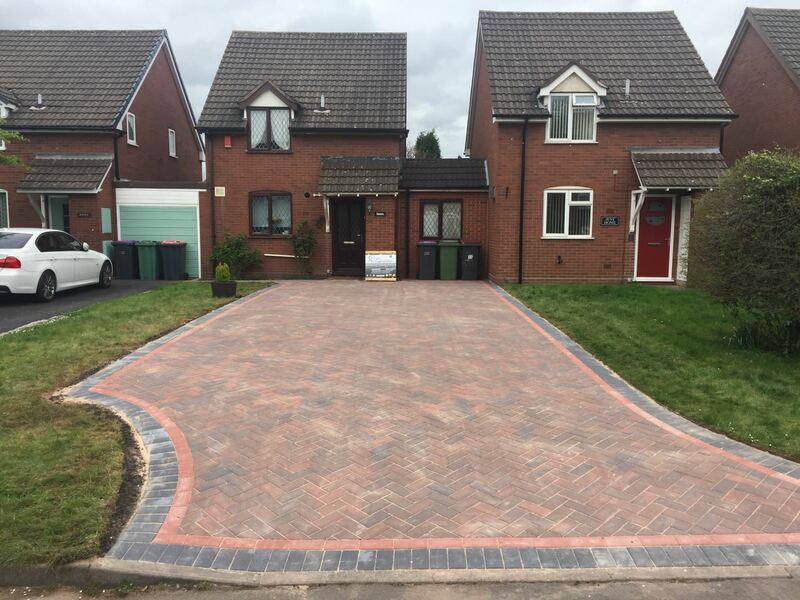 The Telford Driveway Company Ltd.
Over time, your driveway may be overcome with dirt, weeds and dust, vastly decreasing its efficiency. This is where our tried-and-tested cleaning and sealing services come in. 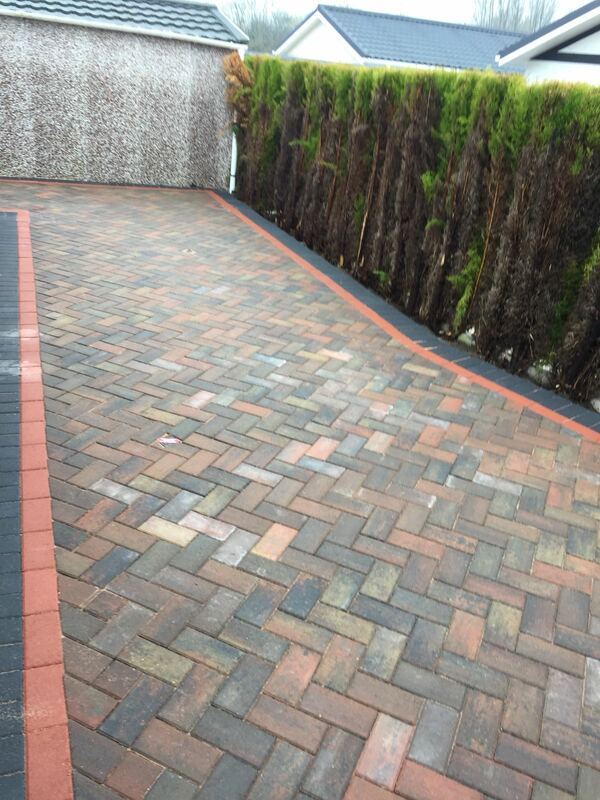 Our team of experts will work with you to restore any existing driveway service to its former glory, including jet washing and the application of driveway sealant to surface bricks. Jet washing is a popular and powerful method of restoring old driveways, particularly those constructed from block paving. Water is sprayed onto the surface at high pressure, effectively scraping the dirt and tainted sand away from the driveway, hence the name. This service is quick, efficient and produces excellent results each and every time. Our cleaning team is not only fast and effective and responsible. We will fully assess your driveway once cleaning is completed to ensure that enough sand remains in place to effectively stabilise the driveway blocks, in addition to ensuring that the water is effectively drained away. Sealing your driveway often goes hand in hand with our jet washing service, and provides your driveway with additional years worth of clean-looking durability. 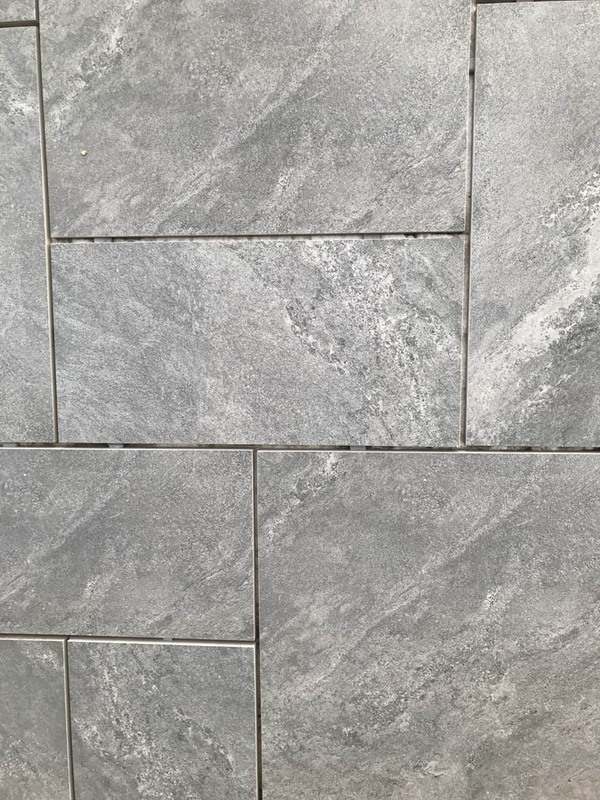 This product is typically applied shortly after jet washing is completed and provides a clear, crisp finish to each and every individual block, locking in the colour and tone of the surface whilst also making it easier to maintain in the future. Weeds also find it much more difficult to grow in a sealed drive compared to one that hasn't been sealed, so you don't have to apply weedkiller or hand-pluck them nearly as often.